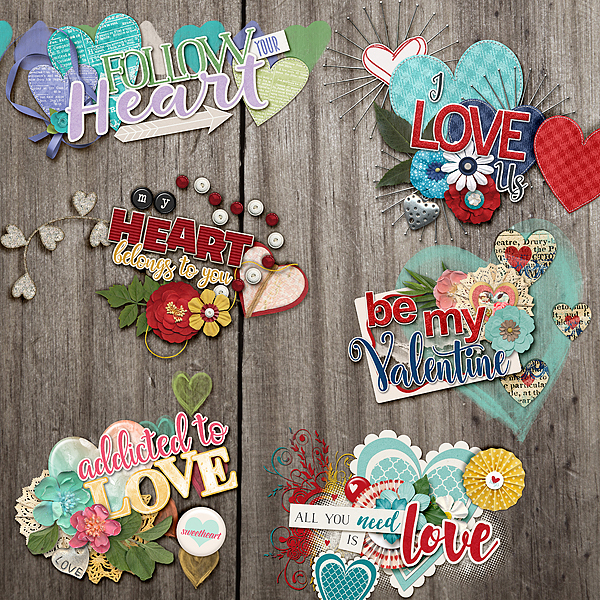 Connie Prince Digital Scrapbooking News: Happy Valentine's Day! Play our Game for a chance to WIN! Happy Valentine's Day! Play our Game for a chance to WIN! I had so much fun putting this week's game together! 1. Head over to the Advanced Search at Gingerscraps. 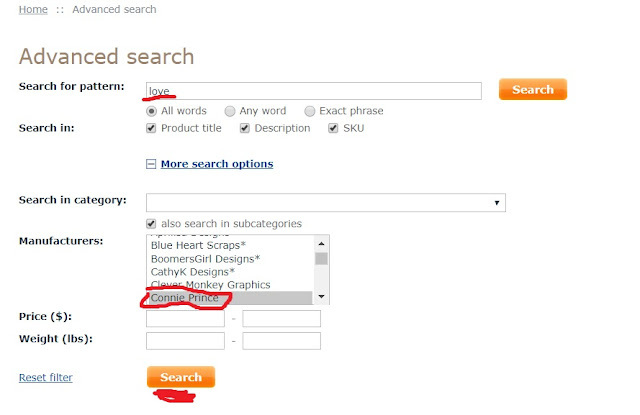 Type in Love in the search field and select Connie's name under manufacturers. Then click search and set products to 50 per page. Then look on pages 1-3. All you have to do is name 4 kits I used (I used 6 total but you only need to name 4 of them). Today is the LAST DAY of Connie's Valentines Day Sale!!!! Stock up on all of those kits you have been eyeing in the store! 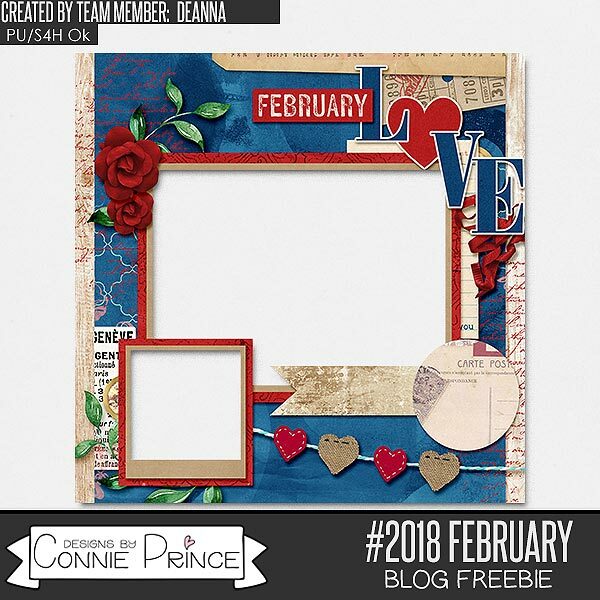 On this Valentines Day, Deanna made you this amazing Quickpage using #2018 February! I hope your Valentine's Day is filled with lots of love! Happy Valentine's day! Thanks for the sweet quickpage! Very pretty QP! Thank you.